NAEEM Holding Board of Directors consists of one executive member and 6 non-executive members. The board is headed by non-executive Chairman, Hussein Shobokshi. Hussein is a Saudi businessman involved in diversified businesses. He is also an economic consultant for many large Gulf companies, board member of Shobokshi Development & Trading Company, board member of Okaz Organization for Press & Publication and board member of Aseer Company. Hussein is also a columnist and writes for Asharq Al Awsat, the leading Arabic daily newspaper in the Middle East. In 1995, he was chosen as one of “Global Leaders for Tomorrow” at the World Economic Forum. 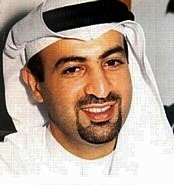 He was the first Saudi or Gulf businessman to be chosen in the Prince of Wales Business Leaders Forum. He has given and continues to give lectures in the Middle East, Europe and the U.S.
Youssef is a renowned regional Investors and Asset Manager, responsible for managing portfolios worth USD 4 billion at varying periods and conducted private equity transactions of more than USD 2 billion over the past several years in Real Estate, Financial Services, Oil and Gas and other sectors across public and private markets in UAE, KSA, Egypt and the wider MENA. 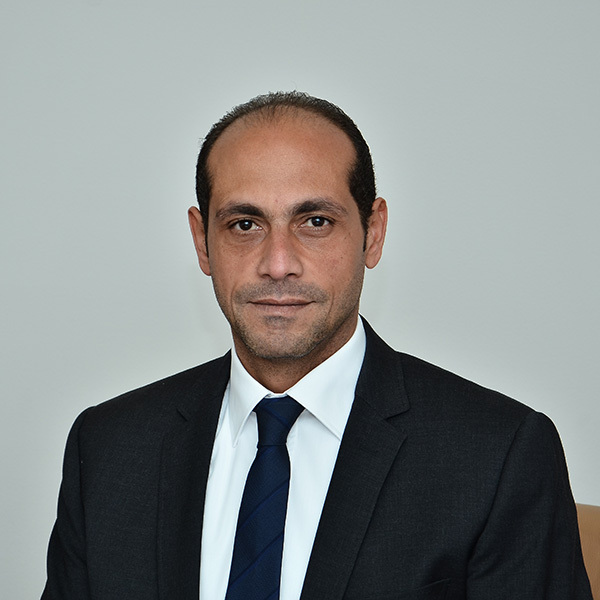 Youssef has founded and continues to own significant shares in a number of publicly listed and private companies including NAEEM, Coldwell Banker and ERA (RE brokerage firms) Master Franchises in MENA & East Europe. He is NAEEM Holding’s founder and catalyst, in Egypt and Kingdom of Saudi Arabia. Youssef is a graduate from the Faculty of Commerce (Accounting Major). 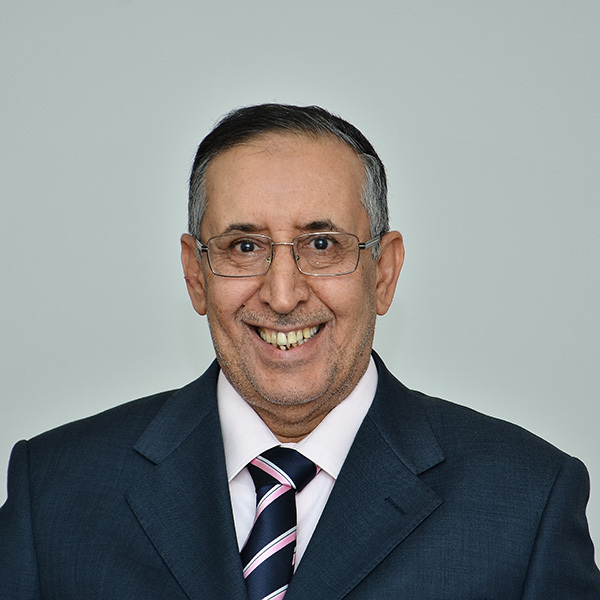 Dr. Nasser is a co-founder of NAEEM Holding. He holds a Doctorate from United States; a Masters Degree from Massachusetts Institute of Technology, United States, and a Bachelors Degree in Electrical Engineering from Riyadh University (currently King Saud University). Dr. Nasser is based in Riyadh. 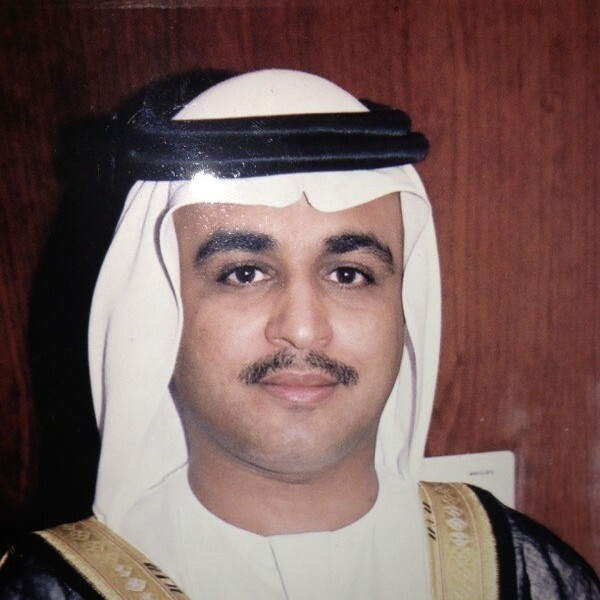 Khamis held prominent positions in the banking and finance sector for the past 25 years. 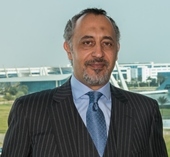 He is currently a board member of Abu Dhabi Islamic Bank (ADIB) and a member of the executive committee, he holds various positions in the UAE and the region including being a board member in NAEEM Holding for Investments and ICD Brookfield, beside being a banking expert accredited by the courts in United Arab Emirates and Chairman of Etihad Capital. Mubarak is currently a board member in Etihad Capital, he also sits on the boards of several banks in the United Arab Emirates. Mubarak holds a postgraduate MBA in Strategic Management from Birmingham (UK) and a Bachelor degree in Finance, Insurance and Management from Northeastern University, Boston (USA). Dr. Ahmed was an investment and finance professor at the College of Commerce, Cairo University, then deputy chairman of Capital Market Authority, after that he became the authority’s chairman. 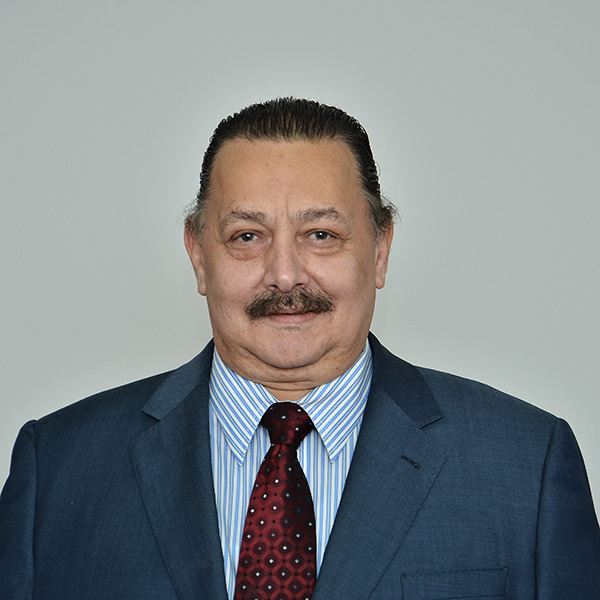 He served on the board of several governmental institutions and entities including Central Bank of Egypt, Money Laundering Combating Unit, Egyptian General Authority for Monitoring Insurance, Capital Market Authority, Egyptian Stock Exchange, Investment Risk Guarantee Fund, Settlement Guarantee Fund, Mortgage Finance Support & Guarantee Fund. He contributed to the development of the Egyptian capital market since 1999 till 2011. Dr. Ahmed was a board member in different holding companies including Holding Company for Metallurgical Industries and Holding Company for Airports. He also wrote many books in the field of investment and finance including financial lease, scientific principles for finance, investment strategies and policies, as well as advanced studies in finance, investment and white-collar crimes in stock exchanges and capital markets. Mohamed has over 10 years of experience in the financial field. His professional career progressed in NAEEM Holding. He started as a portfolio manager in AICO where he spent 4 years, then in 2010 he became managing director of the private banking division, which specializes in high net worth investors’ trading; later that year he became real estate manager. Mohamed is currently managing director of Gold Capital.